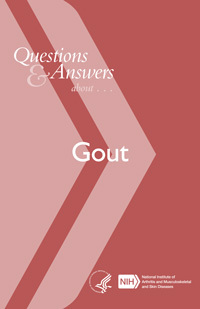 This booklet contains general information about gout. It describes what gout is, its causes, and treatment options. Information is also provided on current research.